The Scottish Co-operative Party is looking forward to working with Richard Leonard to deliver a more co-operative and a more democratic economy for Scotland. 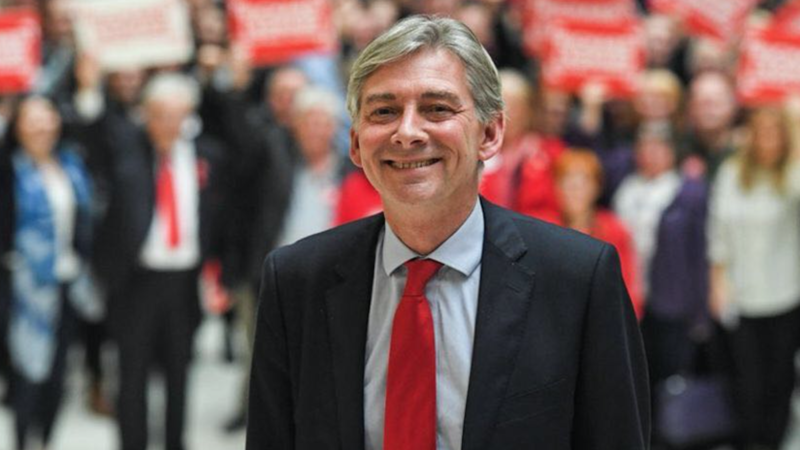 The Scottish Co-operative Party is delighted that our nominee for Scottish Labour Party leader, Richard Leonard MSP, was successful. Richard is a long-standing member of the Co-operative Party and we look forward to working with him in the years ahead. In his time in the Scottish Parliament Richard has been at the forefront of arguing for a more democratic economy. Richard supports massively expanding the co-operative sector and he is looking to expand the role of Co-operative Development Scotland to achieve that. He has led debates in the Scottish Parliament on that very topic. Richard is also campaigning for ‘Mary Barbour Law’ to fix the broken private rented system in housing. He is looking to our history to find ways of applying the radicalism that took Mary Barbour from the Co-operative Women’s Guild to running a rent strike in Glasgow during the First World War to being one of the first women elected to Glasgow’s City Chambers and finding ways of applying that radicalism to twenty-first century problems. Richard is a proud co-operator and the Scottish Co-operative Party will be looking to work with him to deliver a more co-operative and a more democratic economy for Scotland.